Shoulder Surfing – We are all very protective of our pin numbers when we use them at a cash machine, or even in stores, but I bet you are not as careful when you enter your password at work. Are you aware of who is watching you type in your password? Brute Force – It may seem like a long process, but if the information or monetary gains are worth it, people will use an automated system and run this until they guess your password. Searching – The convenience of using an electronic system to store your password can be tempting. But without the right security in place, hackers are able to search your systems to access this password information. Social Engineering – While the email asking for your personal information may look like it has come from a friend, sending the information over email or other electronic means should be ringing alarm bells. Stealing passwords – Forgetting your password can be a nightmare, so writing it down seems like a perfect solution. This, however, is an easy way for hackers to gain access to all the secure information. This includes passwords written down digitally. Key Logging – By using a keylogger, hackers can figure out your passwords with ease. These don’t just have to be hardware installed in the physical computer but can also come in a software form and be added as spyware. Manual Guessing – When picking a password, you normally try to make it something memorable to you, whether it is your child’s name, your date of birth or your favorite sports team. This information is easily available over your social media and it won't take long for a hacker to guess this information. Interception – Did you know that passwords can be intercepted over your network? If your network is not secure then you could be playing right into a hacker's hands! 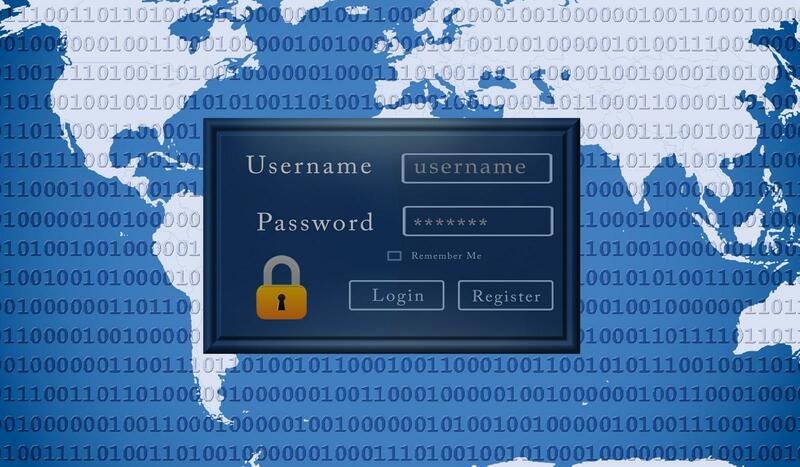 Knowing how these hackers can gain access to your passwords will allow you to better defend yourself from potential attacks. Working with your employees to ensure that passwords are secure is just one step to improve your security systems. At Xenace we are on alert around the clock, 24 hours a day, 365 days a year, to make sure your IT systems and network security are always working as they should be. Why not Get in Touch to discuss how we can help you to avoid possible threats through our Managed IT services.